Service First. The process is everything. Why Vector5? We create custom programs with a process-focused approach and measurable results. Vector5 develops tradeshow programs that build customer relationships and drive revenue. Our focus is you. Our programs are customized to meet your needs, with a target on results. 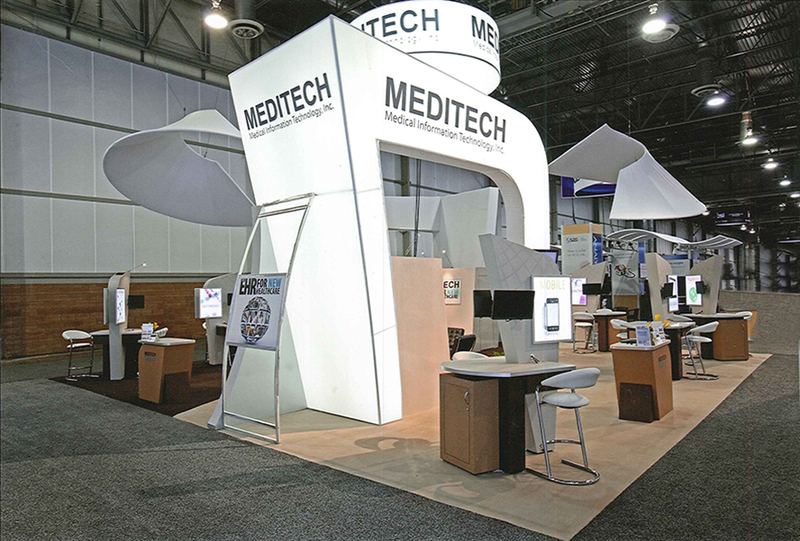 We understand where tradeshows fit in your marketing mix, and where we can provide the best value –through custom design, scalable exhibits, portable and loaner programs, or just an extra set of hands onsite. We have over 50 years of combined, proven experience in the tradeshow and display industry. We’ve developed innovative solutions for PWC (PricewaterhouseCoopers), TomTom, Sylvania, and Biogen, to name a few. Vector5 manages calendars with 30+ national shows and 100+ regional activities. Programs include major exhibit builds, corporate reception areas, and point-of-purchase displays. Our principals are involved in all programs. Our staff – a proven team of account managers, designers, information technologists and carpentry experts. They are tops in their fields, with proven track records at leading exhibit houses and companies. Our client-centric approach avoids errors that can occur in a tiered service environment.